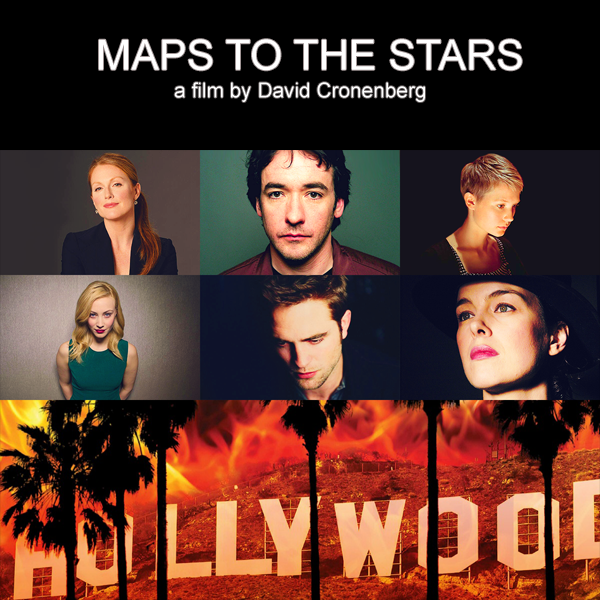 Cronenberg’s new Film “Maps To The Stars” is a Poison Pen Letter to Hollywood. David Cronenberg’s new film Maps To The Stars arrives here from this year’s Cannes Film Festival where it was screened in May. Most of the famous satires on Hollywood are secretly in awe of the place. The Player, The Bad and the Beautiful, even Sunset Boulevard (all reviewed earlier here) have an underlying warmth and exhibit a shy love love view of Hollywood. Not this one. Julianne Moore plays an actress who’s seen better days and has never really come to terms with the death of the mother who brought her up so disastrously. She takes on Mia Wasikowska as her personal assistant. 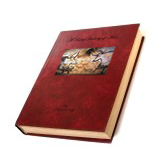 Her estranged mother and father are a famous power couple overseeing the meteoric career of her 13 year old brother. There’s a strong sense of impending doom and Greek tragedy to the film, suggesting the Oresteia. And the air of nemesis, hubris and inevitable retribution hang heavy throughout. All the cast are excellent, and it’s easy to see how Moore won the Best Actress Award at Cannes. But it’s equally easy to see why the film failed to win any of the main prizes. 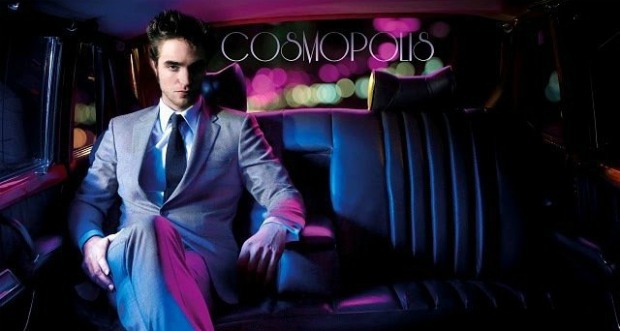 Robert Pattinson and Sarah Gadon return from Cosmopolis for Cronenberg’s new film. Yes it’s extraordinarily caustic, and unremittingly bleak (and often very funny) about the sorts of lives that those who inhabit Hollywood live. And, it has to be said, all too believably so. But more than that, there’s a clinical coldness to the film’s final quarter. Unlike Crash, which gives an equally dystopian overview of the modern world, Maps To The Stars sinks to its conclusion instead of rising to an emotional crescendo. 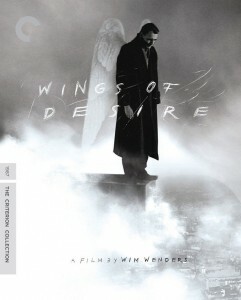 Its spirit is Apollonian rather than Dionysian, and it ends up being a film that you greatly admire instead of being one that you’re devastated by. Nonetheless, together with the recent Cosmopolis (reviewed earlier here) it’s another impressive addition to Cronenberg’s august back catalogue. And he continues to be one the very few serious film makers around. You can see the trailer to Maps To The Stars here.